The new dog acquisition was first reported in August and this is the first bit of news we’ve managed to get. 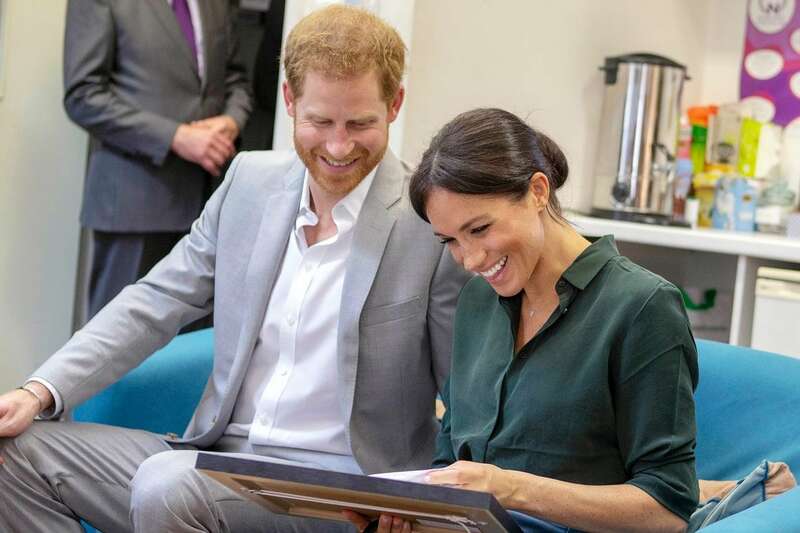 Prince Harry & Meghan Markle have reportedly adopted a new dog! 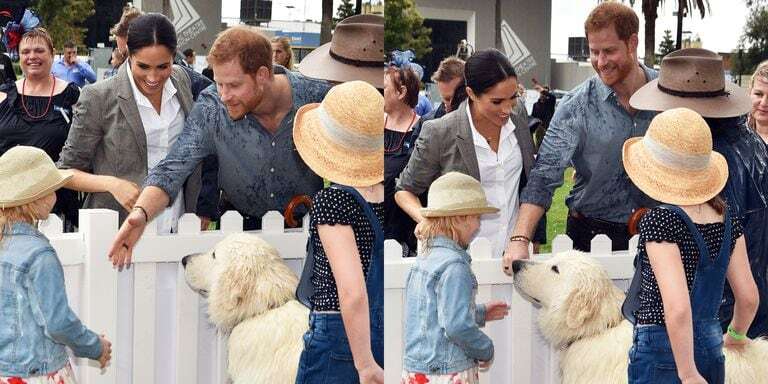 Reportedly, the couple’s new dog is a Lab. 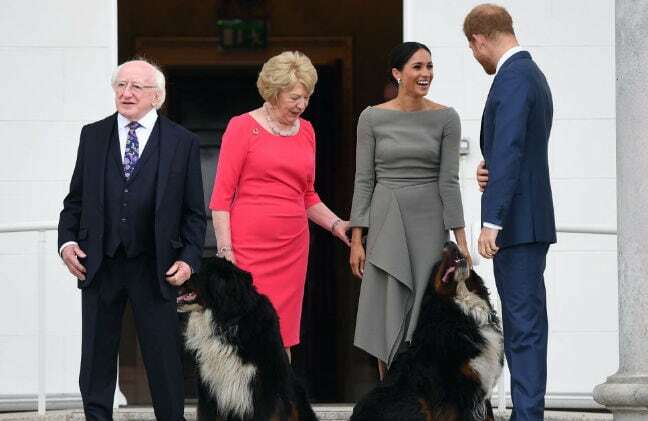 The Irish president’s Bernese mountain dogs took a liking to Markle right away, though!